Writing an effective audit report means communicating key messages to your audit stakeholders, clearly, concisely and persuasively. It means writing recommendations that will be agreed, accepted, and acted upon. Learn key, proven techniques and strategies that thousands of auditors from Europe to America to South Africa have learned and put in place immediately following the workshop. Learn language dos and don’ts when writing audit reports. Since 2005, Tracie has trained thousands of internal auditors from Germany, Europe, Africa and the US to communicate more effectively on an international stage. As a result, these auditors are able to communicate their key messages more clearly, concisely, and persuasively, resulting in agreement, action and positive change. Specialties include audit report writing, global communication competence, interviewing skills, reconciling findings with auditees, and presenting powerfully. Tracie is a former external auditor (Deloitte) and internal auditor (HFCL) from Canada, with 10 years’ experience in the financial industry in Canada and the U.S.
Training, coaching and consulting internal audit for global communication skills. Designing training programmes that combine skills learning with culture and language to ensure success of the participants working internationally. Designing, creating and delivering customised, interactive workshops that bring measurable results for management. 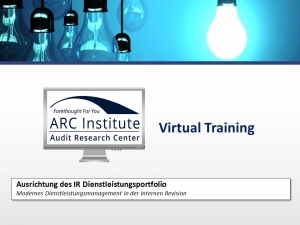 Providing feedback and distance coaching to internal auditors on actual audit reports and training case studies. 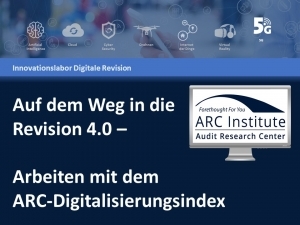 Deep understanding of stakeholder requirements, audit report objectives, communication interactions within the audit process, and related challenges. 2018 Presenter at the Congress of the German national IIA chapter in Munich, Germany. 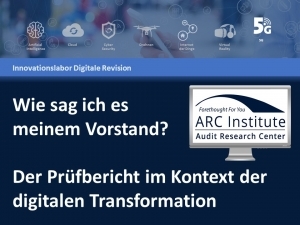 Topic: Agile Audit Communication. 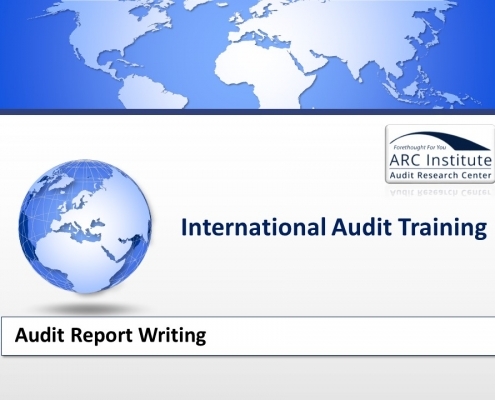 2010 – 2018 Delivered a customised Audit Report Writing and Communication training programme to Internal Audit within the European banking system. Over 750 auditors from 25 countries participated in the training programme. 2017 – 2018 Trained the global Internal Team of a leading pharmaceutical company on Audit Report Writing and Next Level Auditing with ARC HIANCA. 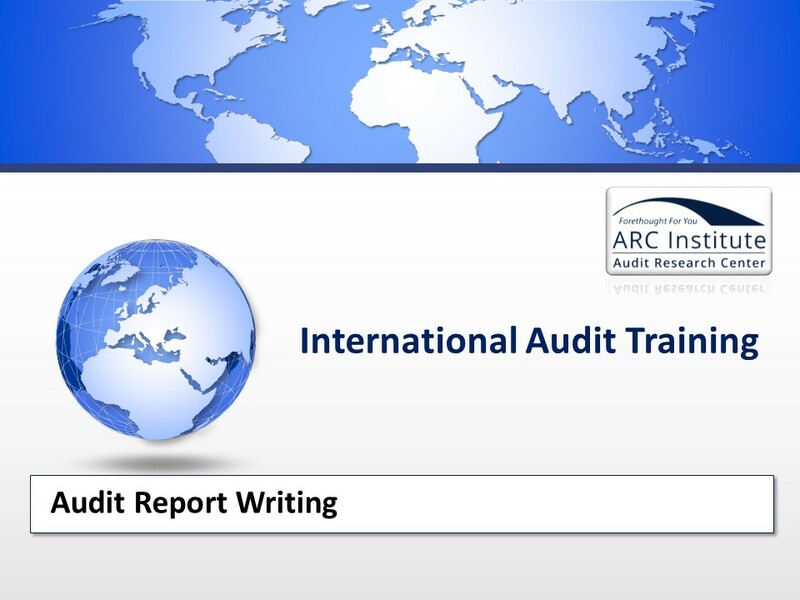 2016 Trained the global Internal Audit team of a Swiss Bank on Audit Report Writing and Next Level Auditing with ARC HIANCA. 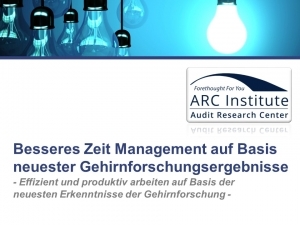 2016 Trained, coached and provided consulting services for 40 auditors including 5 Heads of Audit at a top German financial organisation as they overhauled their report writing methodology. 2015 Presenter at the annual Congress of the German national IIA chapter in Dresden, Germany. Topic: Global Communication Competence and the International Internal Auditor. 2014 – 2015 Trained the Internal Audit team of a DAX30 medical device company on Audit Report Writing, including individual & team coaching, and development of an Audit Report Writing Style Guide. Reduced reporting review time by more than 50%. 2005 – 2016 Delivered audit communication workshops to the German national IIA Chapter Academy. 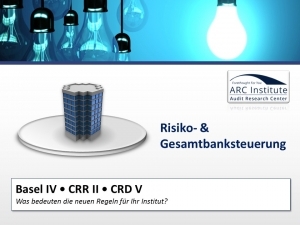 Each participant’s day costs 890,- Euro plus VAT if the modules are booked individually. After receipt of your registration you will receive a registration confirmation with invoice. Please pay the registration fee immediately after receipt of the invoice. The participation fee is plus 19 % VAT. The price includes participation in the lectures of the booked event, coffee breaks and seminar documents. You can cancel up to two weeks before the event free of charge. Thereafter or if the participant fails to attend, we will charge the entire participation fee. Of course it is possible to represent the registered participant.